Uncle Jeff is not really wicked – but Mum and Dad think he is irresponsible. These stories are inspired by our friends at Wicked Uncle. A youthful Uncle Jeff buys a pink Porsche which he really can’t afford. 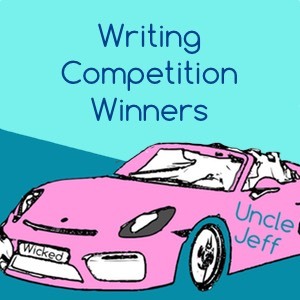 Uncle Jeff leaps into action to save the kids in this latest winning entry in our writing competition. 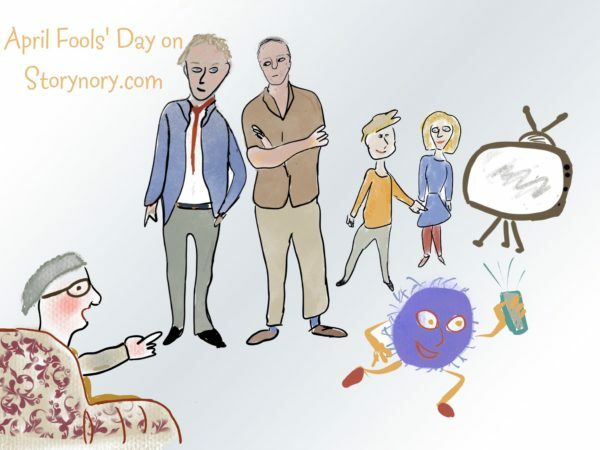 A story that blows hot, cold and scorching, is one of the winners of our Children’s writing competition. 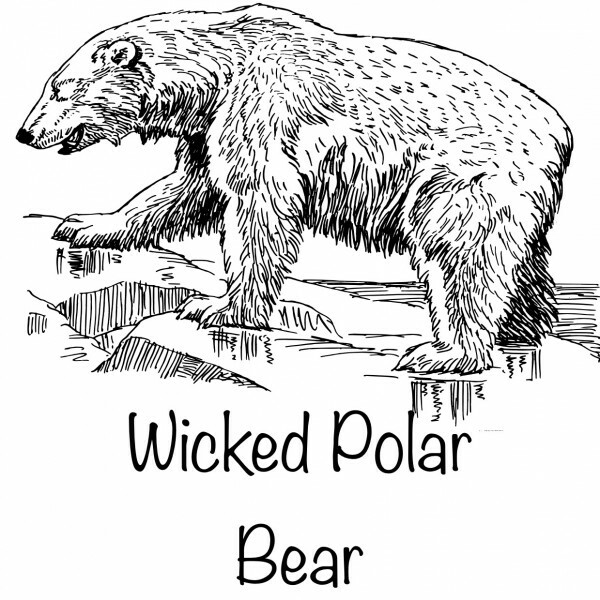 How would you like to go to the Arctic? 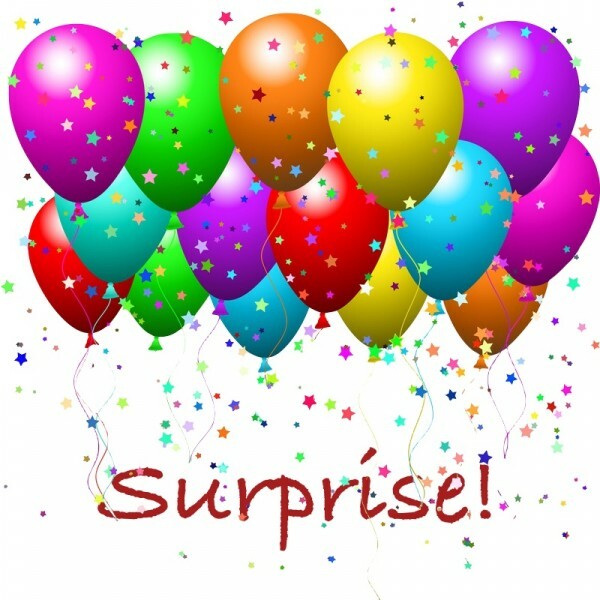 asks Uncle Jeff to the Kids – Of course they would ! 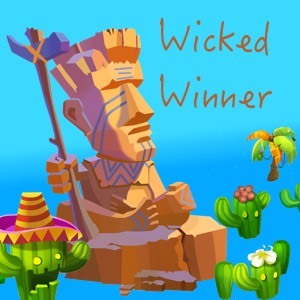 A hugely imaginative adventure with trap doors and puzzles wins our Wicked Uncle writing competition! 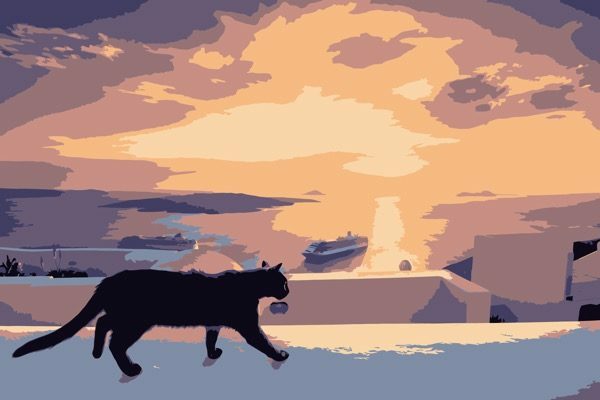 Uncle Jeff and the family spend the summer on a Greek Island where they adopt a hungry cat – but what to do with this rare friend when it is time to head home? Is it safe to go in the Scottish Loch? Uncle Jeff takes the kids on a kayaking holiday. 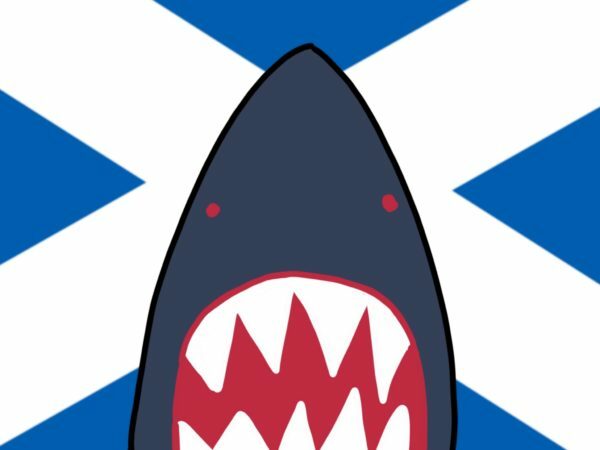 There are no sharks in Scotland, right?